New motorcycle parts web store with wholesale prices. FMF Glen Helen National Updates! AMA National week is fast approaching! Pre-entries are now open online for the National AMA Amateur Days May 21st and May 22nd! Thursday’s events include the following classes: 250F, 450f, JR Vet, Seniors (+40), 85cc, 65cc, 50cc, including all skill levels for each class. Friday’s events include +50 Super Senior, +60 , +30 Vets, Supermini, Schoolboy, 2 Stroke, Collegeboy, again with all skill levels! 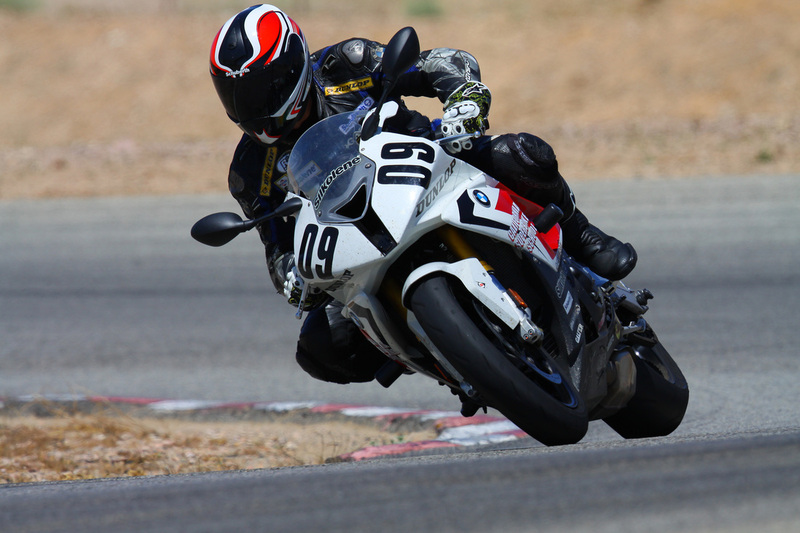 Both AMA Amateur Days will have practice at 7:30 am, with racing to follow at 9 am. Gates are open both days from 6 am to 10 pm. 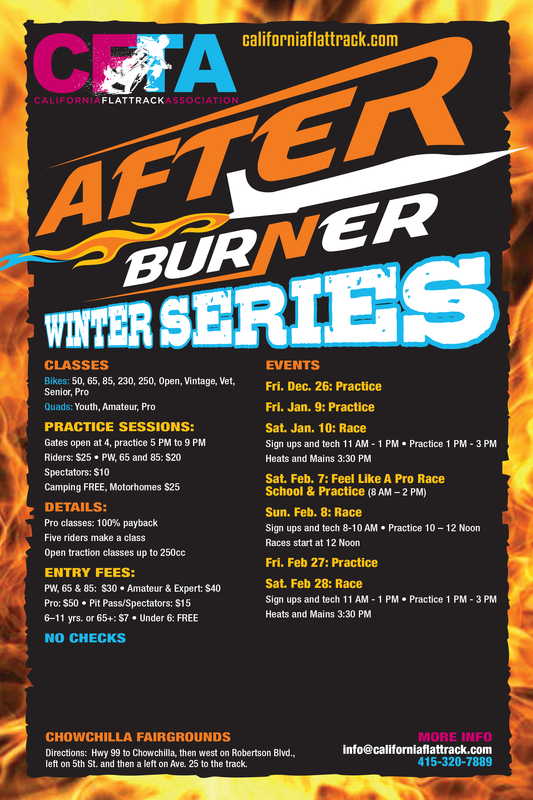 There is a special online pre-entry race fee of $60, which saves $20 over the post-entry cost! AMA Membership is required, you can purchase at the track for $40 for one full year. You MUST be registered to race either Amateur Days. Click here to register online. The AMA Pro National will run on Saturday, May 23rd. Gates open at 6 am, and close at the end of the day at 10 pm. The pit area is open from 9 am to 12 pm, with the first Pro Moto gate dropping at 12:30 pm. Online tickets for the FMF Glen Helen National went on sale at the introductory price of $40/ Sat- Only Adult Admission. Available for the first time, and only until Wednesday, April 1st are 4-Pack Ticket Discounts for $128. You have to act fast, early online ticket prices will increase to $45 on April 1st! Tickets will be $50 at the gate on race day, so get your tickets early to save a little money! Click here to buy tickets. Reserved RV camping spots are almost sold out! The last four premium spots will go up for sale on April 1st at Noon. General RV Spots are available for $300. Click here to see general RV Spots that are still available. 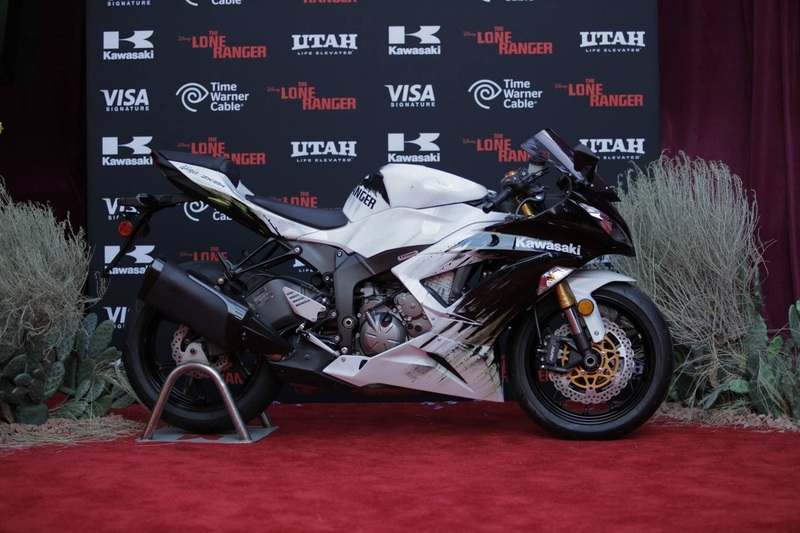 Kawasaki Motors Corp., U.S.A. announced recently that they will donate a Ninja ZX-6R ‘636’ sportbike as well as a two-night stay in Kauai, Hawaii and a Kawasaki Teryx® tour for two at Kipu Ranch for silent auction at the 25th Anniversary Gala for the American Indian College Fund in Los Angeles, April 11. Proceeds from the auction of the Ninja ‘636’ and Kawasaki Teryx tour at Kipu Ranch will go to AICF’s mission of providing scholarships and other financial support to American Indian students, as well as funding American Indian Tribal Colleges, early childhood development and leadership development. AICF raised more than $6 million dollars in 2013-14, and those funds provided 6,452 students with scholarships, of which 1,553 were first generation college students. Kawasaki Heavy Industries, Ltd. (KHI), the global parent company of Kawasaki Motors Corp., U.S.A. (KMC), has announced several changes to its executive management. The Motorcycle and Engine Company’s current President, Mr. Shigehiko “Scott” Kiyama will be succeeded by Mr. Kenji Tomida, effective April 1, 2015. Mr. Kiyama spent many years working at KMC’s Irvine headquarters where he arrived in 2002 to oversee Kawasaki's planning, vehicle inventory and production management in the United States. He was assigned the duty as KMC’s President at the start of 2006, where he remained until his return to Japan in 2009. Since July of 2013, the incoming president Mr. Kenji Tomida served as Senior Vice President and Executive Officer at KHI as well as General Manager of the Corporate Planning Division. His tenure with Kawasaki includes a seven-year period during the late 1980s where he worked in the finance department at KMC’s Irvine headquarters. KHI also confirms that Mr. Hiroshi Takata, a former President of the Motorcycle & Engine Company, will retire from his current position and remain as a Director of KHI, effective April 1, 2015. Flat Track Motorcycle Racing Starting Jan 10th, Feb 8th and Feb 28th In ChowChilla Fairgrounds. Dealer Expo welcomes Suzuki to the 49th Annual Dealernews International Powersports Dealer Expo, to be held December 5-7, 2014, at McCormick Place West in Chicago, IL. Suzuki will be showcasing their vehicles at Dealer Expo in addition to prospecting for new powersports dealers to sell their line of award-winning motorcycles, scooters, ATV's and accessories for select markets. "We are excited to showcase select new 2015 Suzuki models while also discussing the benefits for adding this premier franchise with attending dealers," said Jimmy Scarboro National Manager New Dealer Setup for Suzuki Motor of America Inc.
"We're looking forward to introducing Suzuki to the 4,700+ retailers that are already registered for Dealer Expo," said Mike Ausec, Director of Sales for Dealer Expo. "This show will be a great opportunity for Suzuki to expand their network of franchise dealers in North America." The American Motorcyclist Association and the U.S. Forest Service's Wayne National Forest have jointly produced two YouTube videos promoting safe and responsible off-road motorcycling. The videos encourage riders to stay on designated trails, offer courtesy to other trail users, obtain all the required permits, stay sober and resist the urge to race each other while trail riding. "We were very happy to be able to work on this project with the U.S. Forest Service and, particularly, with our neighbors at the Wayne National Forest," said AMA President and CEO Rob Dingman. "Responsible off-road riding helps prevent damage to the forest and the trails, helps ensure continued access to public lands and makes the experience safer for us and for other trail riders. It benefits everyone involved." Land managers at the Wayne National Forest -- the largest off-highway-vehicle trail system in Ohio -- say they are optimistic that the video will encourage riders to ride responsibly, while being mindful of natural resources. The Wayne National Forest covers almost a quarter of a million acres of Appalachian foothills in Southeastern Ohio. "It was great to be able to partner with the AMA to develop the educational videos," said Chad Wilberger, Wayne's recreation program manager. "We hope these videos will help motorized trail riders understand that riding safely and responsibly is part of having an enjoyable riding experience." One video (http://youtu.be/OjcXivy3b8c) features Walker Fowler, who finished second in the XC1 ATV class in the 2014 AMSOIL Grand National Cross Country Series, presented by Maxxis, an AMA National Championship. "When I ride the Nationals, I go all out," Walker says in the video. "When I trail (ride) with my friends, we take it easy. We know that if we tear up the trails we could lose access to public lands. There's a time to race. And there's a time to ride... Stay on the trail. Ride legally. Be safe. And keep our trails open." The second video (http://youtu.be/oEWOz6GvoYY) features Dingman, AMA Chief Operations Officer Jeff Massey and AMA Chief Financial Officer Bruce Moffat at Wayne National Forest riding with some family members. "Stay safe. Ride smart. Don't ruin the ride," the narrator urges. The Kawasaki Team Green KX™ Racer Support Program returns to Team Green Dealers with added benefits for 2015. 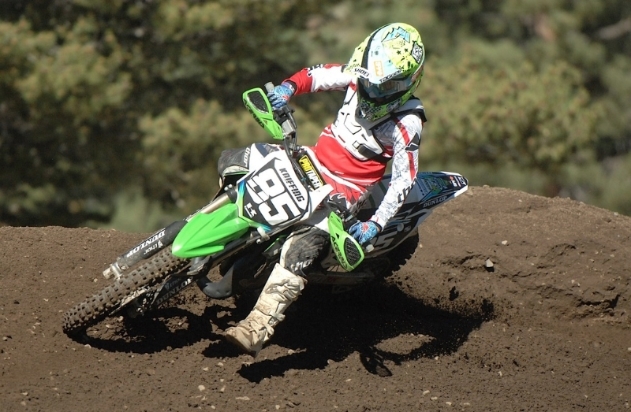 The Racer Support Program benefits racers with an incentive package when purchasing select KX models from July 8, 2014 through February 28, 2015 with incentives ranging up to $1,500. To apply for the Racer Support Program, candidates must stop by their local Kawasaki Team Green dealer with a current, one-page resume and ask to fill out an application. The dealer will then submit the application package to Kawasaki Team Green for further review. Monetary incentives vary by model and supplies are limited. Eligible bikes include any new, not previously registered 2014 or 2015 models from the KX line. In addition, Kawasaki continues their industry leading contingency program stretching across 44 states and unmatched trackside support at more than 50 local, regional, and national level events. This combination solidifies the claim that KX truly is the bike that builds champions. For more information please visit your local Kawasaki Team Green Dealer and ask about the Team Green KX Racer Support Program. 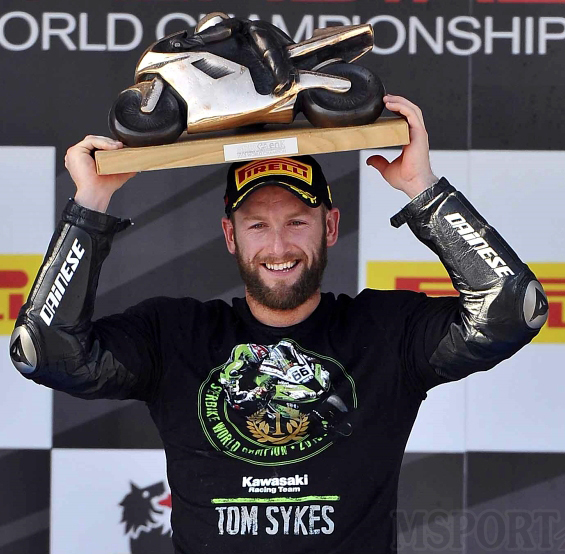 Reigning World Champion Tom Sykes has recently signed an agreement to continue as an official Kawasaki Superbike World Championship rider for two more years, covering the 2015 and 2016 seasons. Yorkshireman Sykes (28) won the title with Kawasaki in 2013 and is currently in a commanding 44-point lead in the 2014 championship as Kawasaki continues its ‘Ninja 30’ anniversary celebrations throughout the year. Having competed on official Kawasaki machinery since the 2010 season Tom has become ‘Mr Kawasaki’ in the eyes of not only his many fans but also the Kawasaki family and the world at large. Sykes has won all of his 22 career WSBK race victories to date with Kawasaki and is the most successful rider in Superpole qualifying in the modern era, with 23 Superpole wins - again all on Ninja ZX-10R machines. In 151 race starts in WSB Sykes has taken 46 podiums and 21 fastest laps. 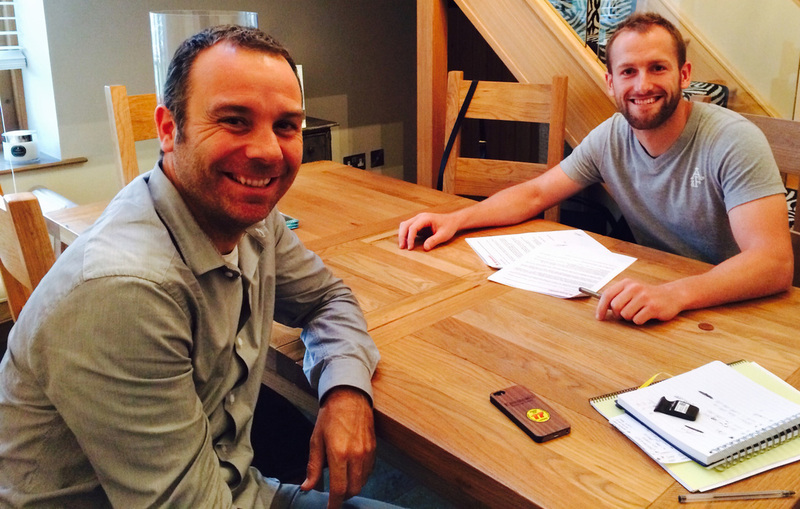 Tom Sykes: “I am very excited to re-sign and the decision was quite easy. I am looking forward to another two years with a great manufacturer. Kawasaki and I already have quite a good history. This is my fifth year as a rider with the brand, my fourth year with the current model of the Ninja ZX-10R, so for me it was an easy decision to continue. I have put so much work into the bike I would not want to give my baby to someone else! We have been in discussion for a while but we have had really good success in recent years and continuing our relationship gives us an opportunity to take the story forward again. I sat at home and went through the pros and cons, like you do with a lot of things in life, and the pros for re-signing were almost endless. Steve Guttridge, Racing Manager Kawasaki Motors Europe: “I'm so pleased that we have come to an agreement with Tom to continue the great job that he has been making in World Superbike on our Ninja ZX-10R over the past few seasons. He's our World Champion and a great ambassador for our brand too. At this moment we are very committed to continuing our dominance in Superbike racing and Tom is the man to help Kawasaki do just that." Guim Roda, Team Manager Kawasaki Racing Team: “It is very good that Kawasaki and Tom have signed again for 2015 and 2016 as it is a very good point to work towards the new rules coming in 2015, and make another strong season in 2016. Tom knows the bike and team very well and I can guarantee he has still not arrived at the limit of his full potential. This is a very good opportunity to continue with great stability so we can improve the package and be even stronger next year.